Tarmeko Spoon AS is awarded an FSC® certificate for complying with the FSC standard on the 9th of May 2013. For many years already has Tarmeko Spoon AS chosen log suppliers who support sustainable forestry. Now we are linked to the FSC Chain of Custody. 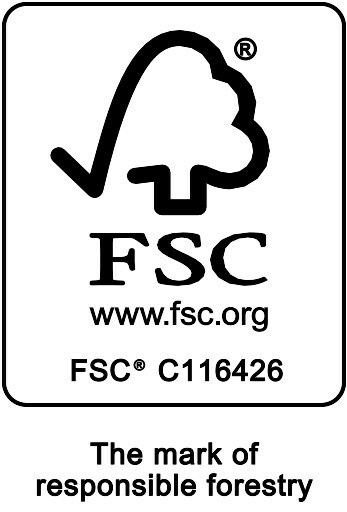 This certification verifies that FSC certified material is identified or kept segregated from the non-certified or non-controlled material through this chain.